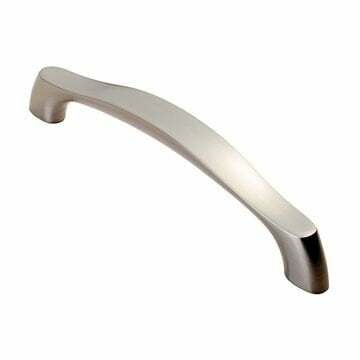 Satin Nickel cabinet handle suitable for kitchen door handles and cabinet door handles. 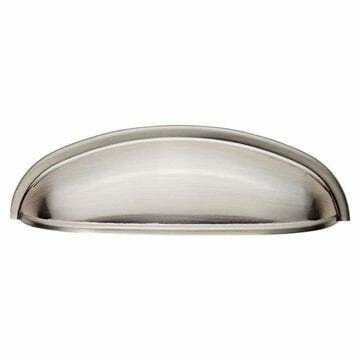 Supplied with both a 25mm and snappable 25mm M4 fixing screw. 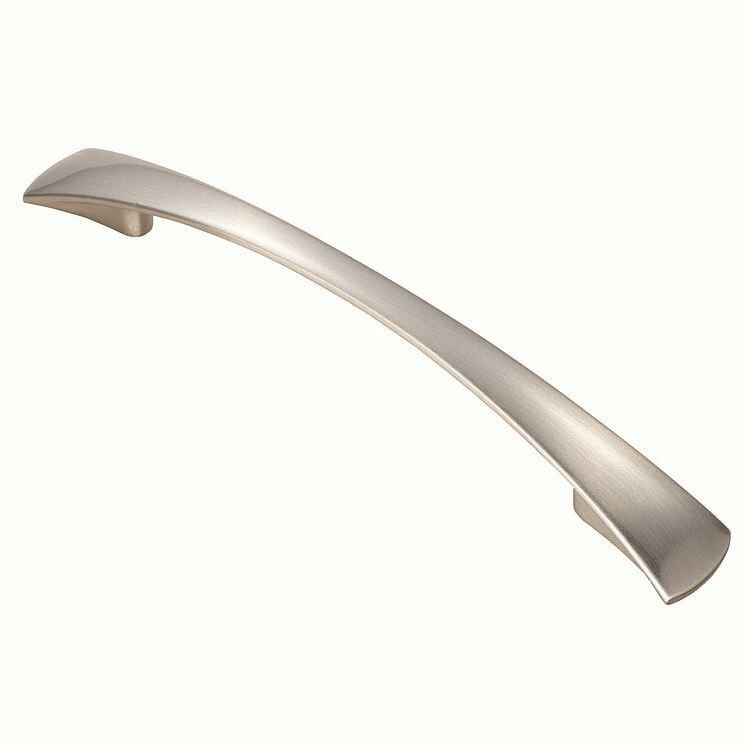 Priced and supplied in singles. 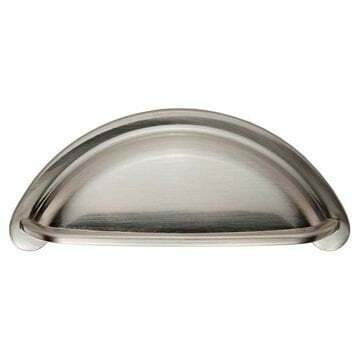 A = 140mm overall length (96mm centres) - 23mm projection. B =182mm overall length (128mm centres) - 25mm projection. 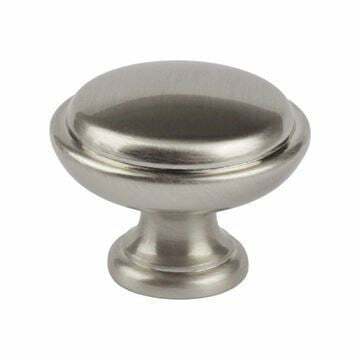 Satin Nickel cabinet knob suitable for Kitchen door knobs and Cabinet door knobs.